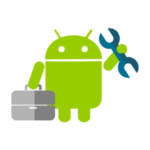 Do you want to open a web page in your Android application? 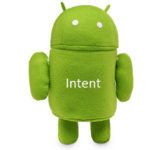 Android provides a layout called web view which helps us to open web pages in applications. Web view layout is used to display online content in your activity. 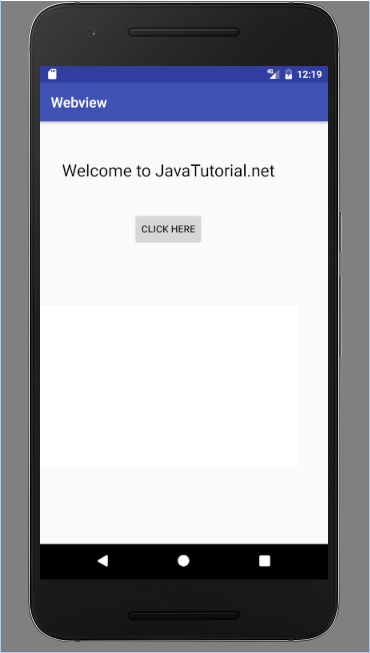 Web view class is extension of view class in Android. It’s not like a web browser so it does not provide navigation control and URL. Web kit rendering engine displays web pages and allow us to navigate forward and backward. Web view is very common in use if you want to show some web page info in your application. Or another use is if you want to provide information which needs to be updated like user guides or agreements. Following are the methods of web view layout in Android. canGoBack(), used to go to the previous history item. canGoBackOrForward(int steps), used to go back or forward as given steps. canGoForward(), used to go to the next history item. canZoonIn(), used to zoom in. canZoomOut(), used to zoom out. clearHistory(), Used to clear the history of web view. clearView(), Used to reset the web view and release resources. destroy(), Used to destroy internal state of the web view. findFocus(), Find the view in the hierarchy rooted at this view that currently has focus. freeMemory(), used to free memory, now this method is deprecated. getSettings(), gets the settings of web view. getTitle(), gets title of current page in the form of string. getURL(), gets the URL of current page in the form of string. goBack(), go back to the history of web view. capturePicture(), used to take bitmap snapshot of web view. Here is an example which shows how to display javatutorial.net website in your application by using web view layout in activity. First you need to create a new activity. Open your activity_main.xml and paste this code. 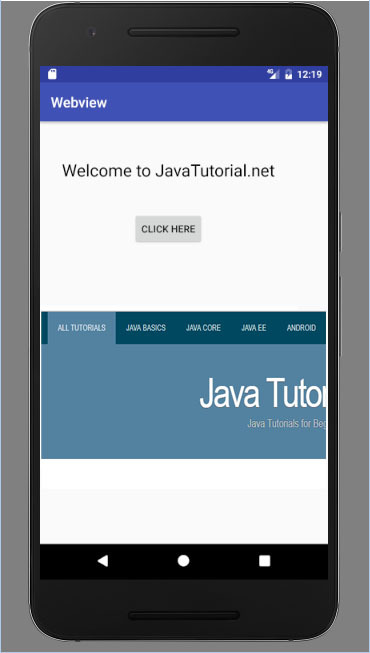 Android Android, Android Studio, example, layout, web view. permalink. Great tutorial. Thanks a lot. 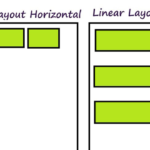 Is there any example of combining Webview layout with the Linear layout?